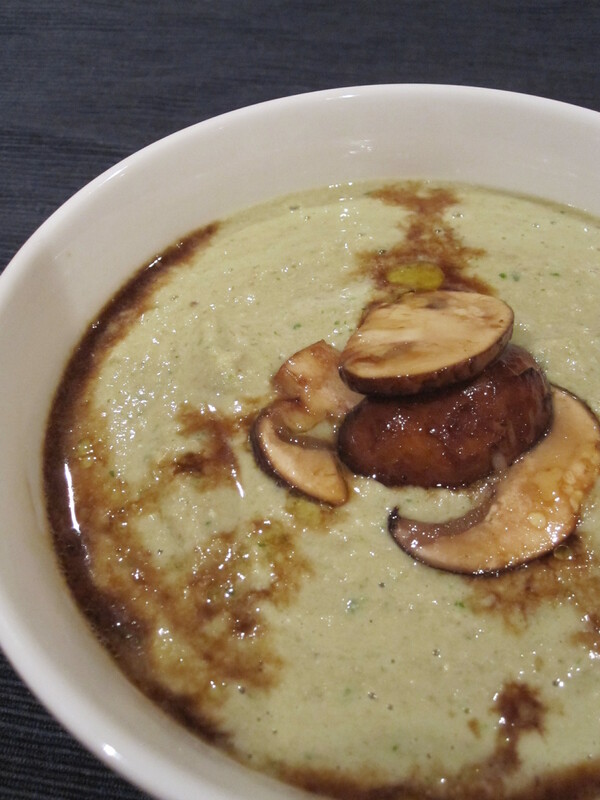 I made up a double batch of the most delicious Seasoned Mushrooms tonight – half went into some more Mushroom Nut Burgers – the other half into this yummy mushroom soup. Even though it is a cold night – I did not bother warming it – just felt warm eating it because it is so scrumptious. Place all ingredients into a food processor or blended and blend until smooth. Serve garnished with reserved mushrooms. Of course, you can heat this in a Thermomix, or in the dehydrator for an hour – but I chose to just eat it straight away.